Jaguars now occupy less than half of their historic habitat. 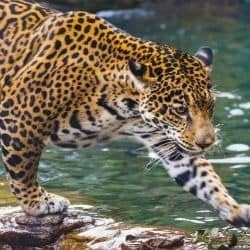 Adopt a Jaguar and help WWF to protect their future. 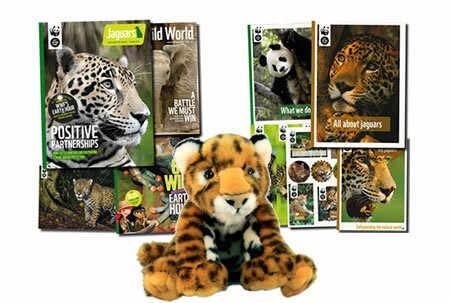 Adopt and receive a cuddly toy Jaguar, a fun filled WWF adoption gift pack, plus updates on your animal three times a year. Jaguars once roamed freely round the Amazon, but their habitat is slowly being destroyed which is threatening their very existence. These beautiful and elegant creatures are currently on the endangered list and together with WWF you can help protect them. You can adopt a Jaguar from just £3.00 a month. 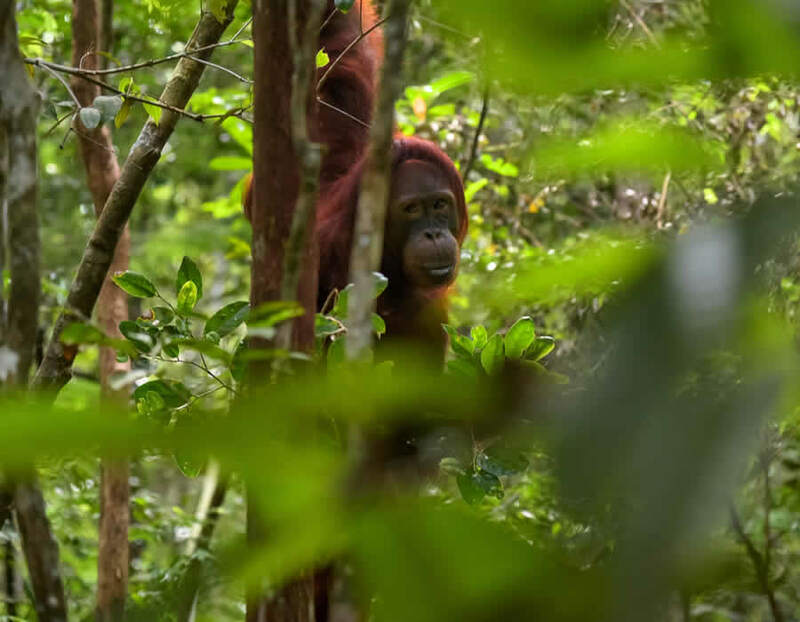 The money will be spent replenishing the Amazon rainforest to provide habitation not just for Jaguars – but for 1 in 10 of all wild species on Earth! The jaguar is one of the most elusive of all the big cats. Unfortunately, this has not prevented the species from being all but wiped out from the most Northern part of the territory it used to roam. The species now occupies less than half of the territory that is historically considered its habitat. The last major stronghold of the jaguar is the Amazon and the Pantanal, an area spread across Brazil, Bolivia and Paraguay. 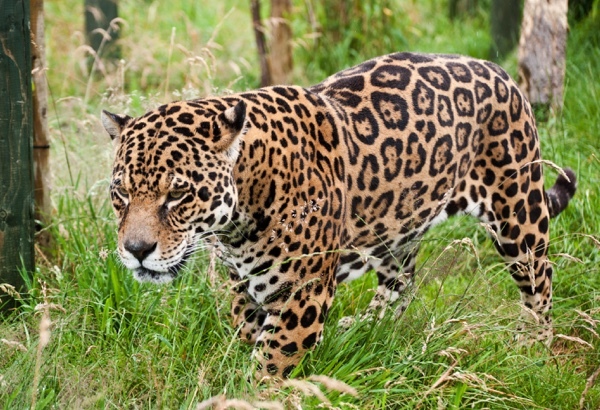 90% of a jaguar’s range is within the Amazon rainforest which is being destroyed at a rapid rate. If the species is to survive it needs our help. The Amazon is being deforested at an astonishing pace. As corporations seek to plunder the region’s natural resources, every minute an area the size of three football pitches is being cleared. This has huge implications not just for the jaguar but for the world’s biodiversity in general. Nevertheless, it is critical that the jaguar has access to rainforest otherwise it will not survive. 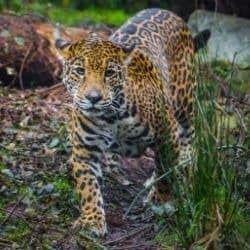 You can help WWF conserve the species natural habitat by adopting a jaguar and hopefully ensuring they are around for many more generations to come. Jaguars and humans come into conflict because they both hunt the same prey. This means that humans consider the jaguar as competition for food. Jaguars sometimes kill cattle and this means ranchers see them as pests and kill them in retaliation. By adopting a jaguar, you will be funding WWF’s efforts to educate local communities about how important the species is to the ecosystem. This should reduce human-jaguar conflict and prevent retaliatory killings as well. 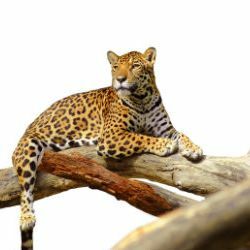 Unfortunately for the jaguar, its body parts are prized in Eastern medicine, which makes use of its paws, teeth and other parts to treat diseases. This is a real tragedy because such treatments are little more than a myth that results in the killing of a beautiful big cat. 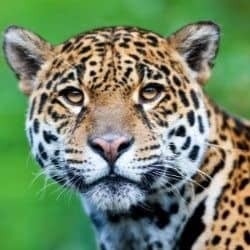 By adopting a jaguar, you will be helping WWF in its effort to stop the poaching of an animal which is wholly unnecessary. Another consequence of deforestation is that jaguars become increasingly isolated and their population fragments. This has implications for breeding and makes them vulnerable to other types of threats. By adopting a jaguar, you will be funding WWF’s efforts to establish habitat corridors for wildlife and train local communities to monitor this iconic species so that the population remains stable or even manages to grow. Adopt a Jaguar and the recipient gets a beautiful gift pack to let them know just how much you care about them. An optional cuddly toy of your Jaguar. 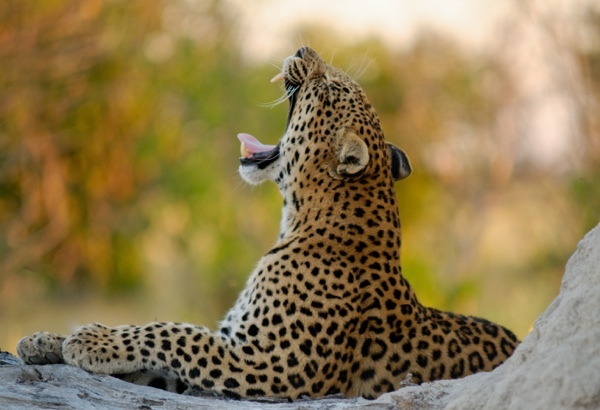 WWF's "Wild World" and "My Jaguar" with news and updates for your adopted animal. Jaguars are solitary animals and prefer to be alone except during mating season. The jaguar is usually a land based hunter but will sometimes climb trees and attack their prey from above. Unlike most other big cats, the jaguar loves the water and enjoys going for a swim, sometimes even hunting for fish in ponds and pools. Jaguars are distinguished from other big cats by the shape of their spots which look like roses. As a result, their spots are called rosettes. 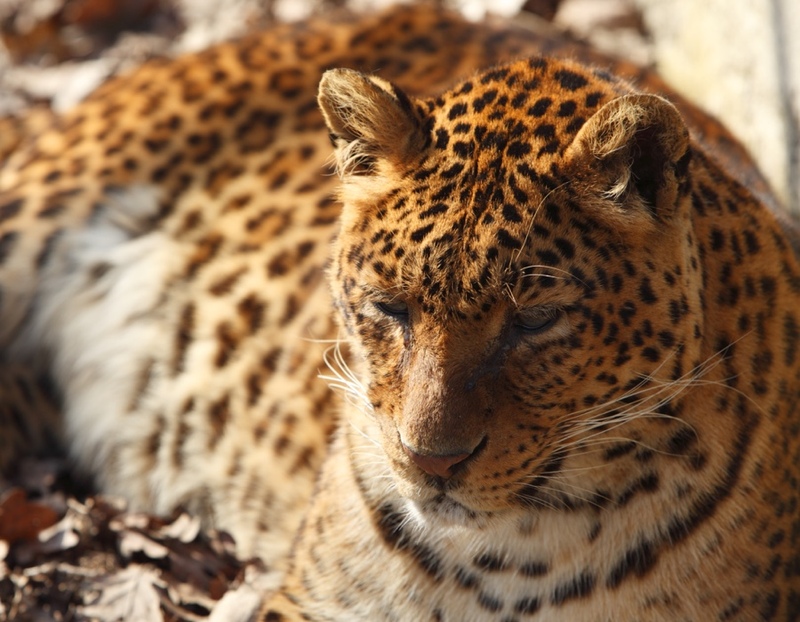 It is estimated that there are less than 15,000 jaguars remaining in the wild. Our team bring your the latest Jaguar news from around the globe.